Looking for a way to reduce your sugar intake without compromising flavour? 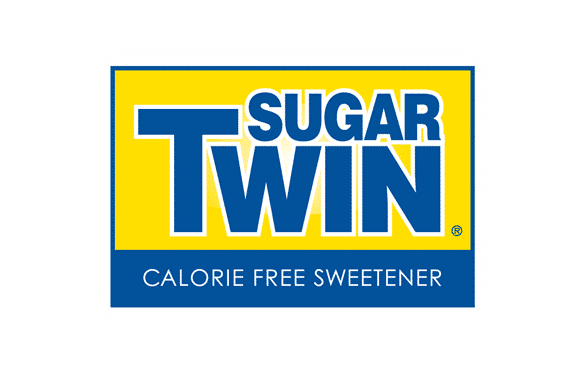 Sugar Twin® indulges your senses by providing the sweetness of real sugar without the guilt. Sugar Twin® products contain no sugar, but still have the look, feel, and taste of real sugar. No calories, huge taste, that is the Sugar Twin® promise.